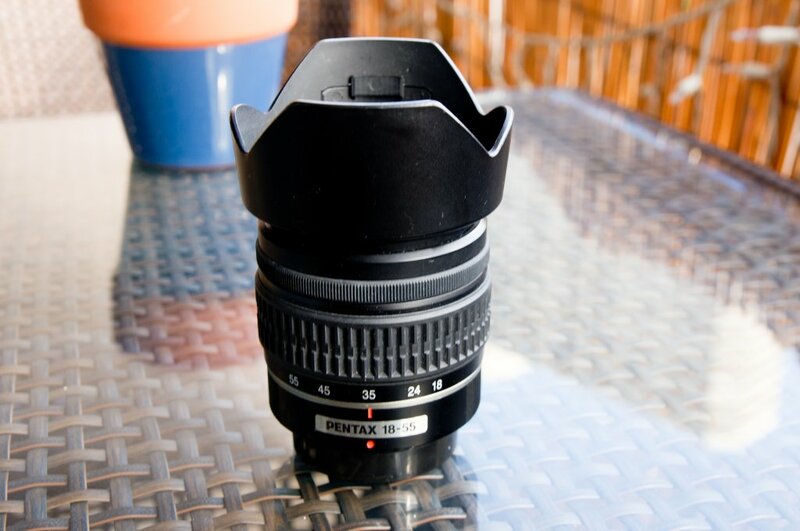 I bought these Kit lens with the camera from Japan in 2010. They offer exceptional picture quality especially the 55-300. 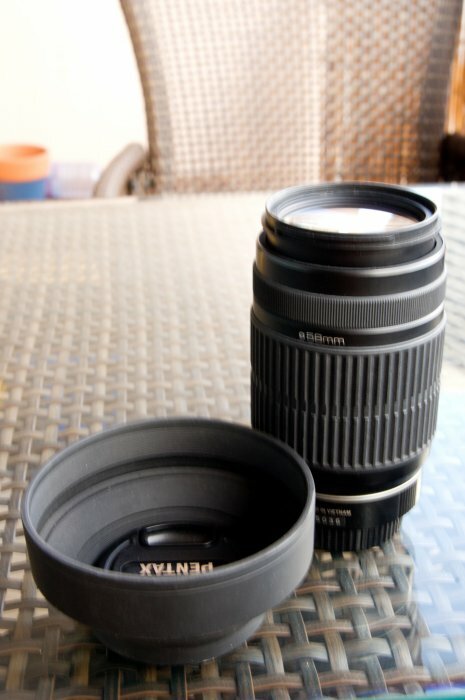 I recently bought the upgraded lens and would like to offer them to those are looking these lens. I uploaded some pictures on flickr, please see attached link. They also comes with after market lens hood which is in usable condition. NOTE: ON VACATION, WILL SEND ITEM AFTER JAN 9, THANKS !! Last edited by taiweitai; 02-29-2012 at 11:31 PM. Hi, How much postage for the 55-300 to Melbourne, Australia? @ Jasp: PM Replied, will try to mail it out if you decided to pay before i leave, Thanks, !